This class offers LEGO Education WeDo 2.0. System. It is a hands-on STEM program that uses LEGO bricks, LEGO Education Solutions for early learning uses play to open up the world of early math, science, and language skills for young children. Fostering a love of discovery and investigation. Each core set supports two students, introducing them to computational thinking and engineering principles in a fun and engaging way. Interested in Exploring art? 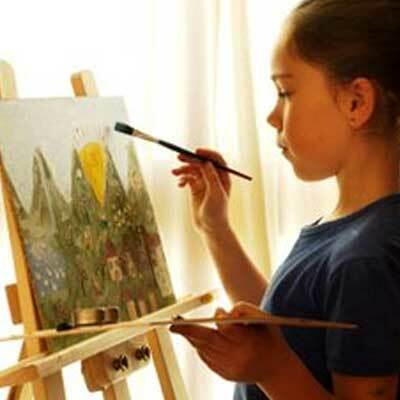 In this class, campers will be introduced to a variety of artistic mediums including tempera, watercolor, printmaking, sculpture, and homemade art materials. 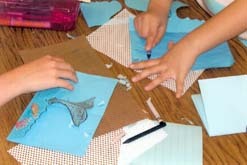 Each day campers will have an opportunity to engage in multiple stations for art-making and sensory-based exploration. Campers will share their works of art in the MPA Gallery where friend and family may admire the arts of these budding artist. Do you love the aroma of baked goods? Do you love sampling cakes, pies, and cookies that your family makes? Have you ever wanted to learn how to make your favorite sweet treats? If you answered yes to one or more of these questions, then this is the class for you. Join fellow bakers and cook in MPA’s new classroom kitchen. Chances are you might have made slime, what about crunchy slime, bendable slim, fluffy slime, blowing bubbles with slime? 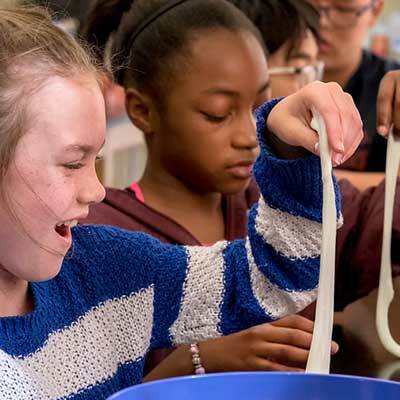 If you want to explore all the different kinds of slime and playdough with friends this summer, then you will enjoy this class where the crazier the slime, the better. 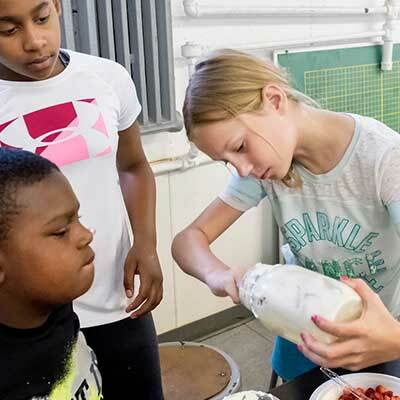 Campers will look at the science of slime and how to alter its makeup. Share what you know and learn from fellow slimers. 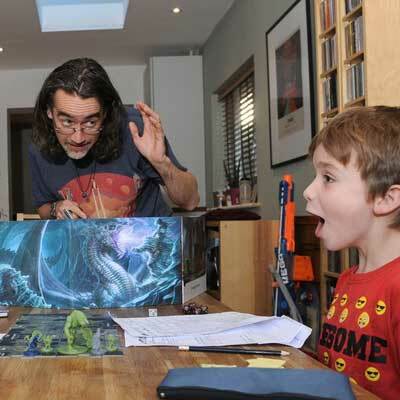 Whether you watched the Stranger Things kids fight a Demogorgon, are interested in sci-fy, magic, board games or have a bunch of nerdy friends, this is a great chance to learn to play this iconic fantasy role-playing game. We provide the Dungeon Master and the dice that will help players learn about the nature of magic in the worlds of D&D, the rules for spellcasting, and a selection of typical spells available to magic-using characters (and monsters) in the game. Students will learn how to design and create their own one of a kind Ugly Doll (the Ugly actually means unique and special). The class will learn how to create patterns using their own drawings, learn basic hand stitching and how to use the sewing machine. Do you love the aroma of baked goods? Do you enjoy sampling the cakes, pies, and cookies that your family makes? Have you ever wanted to learn how to make your favorite sweet treats? If you answered yes to one or more of these questions, then this is the class for you this summer. Join Fellow bakers and cooks in MPA’s new classroom kitchen. Make your own Gak and Oobleck! Cause explosions! 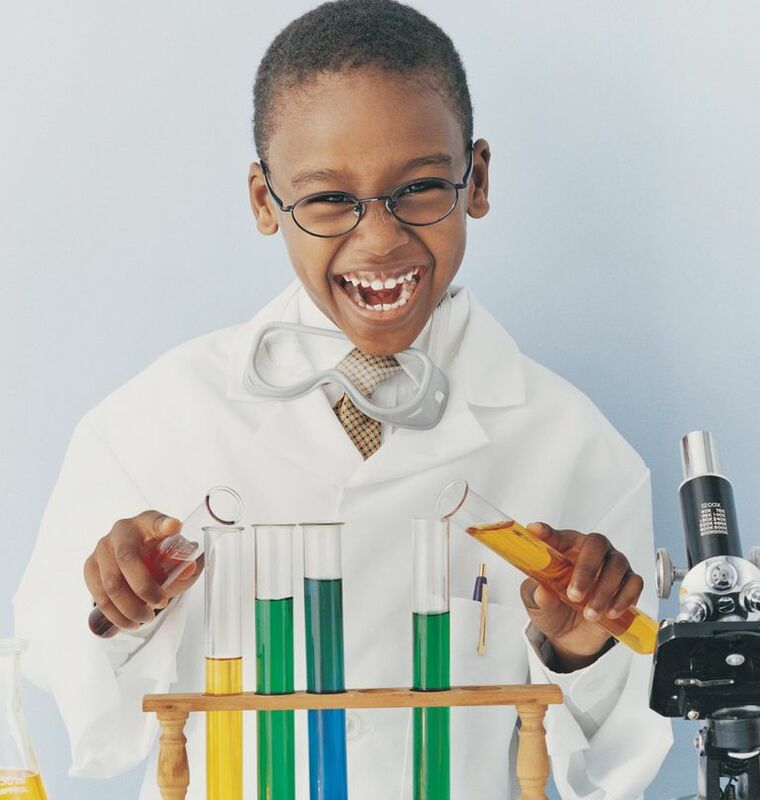 You will learn safe and simple experiments using ordinary household ingredients. We will gather information, make comparisons, and conduct investigations to learn about the scientific method. 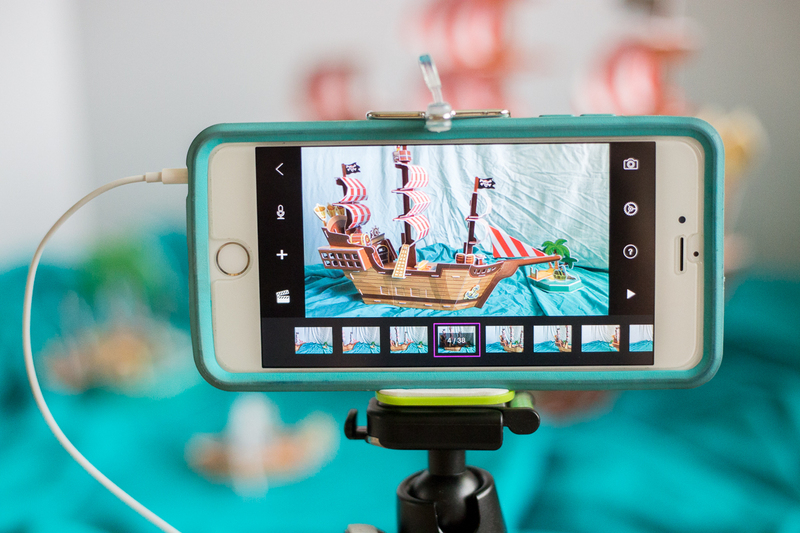 Looking to create movies and cartoon with simple tools like clay, a green screen, and your friends? Then this class is for you! Campers will Learn basic animation skills and the fundamentals of storytelling. Do you love to make things with your own hands like go-carts and catapults then Builders and Makers are for you? 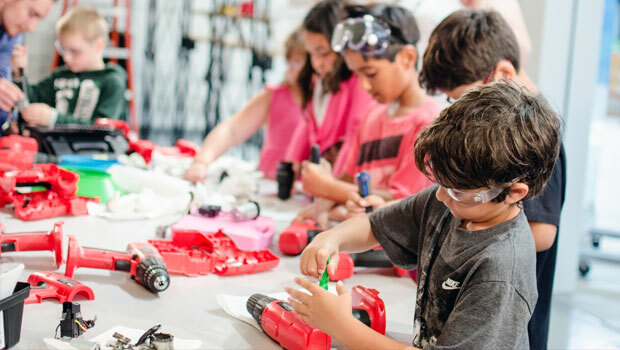 Campers will learn an array of skills to work with tools, wood, recycled objects and anything else their imagination will allow. They will explore the dynamics of potential energy, testing and fine-tuning a device, predicting outcomes distances and accuracy. At the end of the session, campers will share their creations with classmates with a launch party or race. 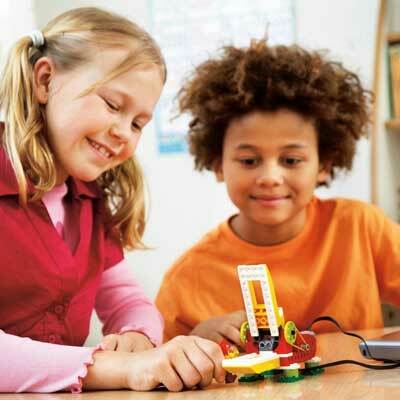 LEGO® MINDSTORMS® Education EV3 and the new EV3 Challenge! 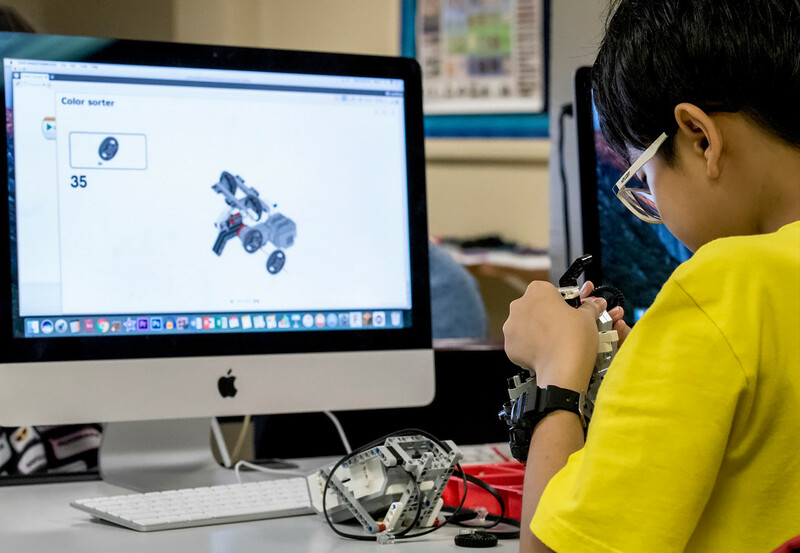 Students build robots that can use sensors to find lines, identify threats and targets, and then integrate programming with motors, sounds and other outputs to move, react and solve challenges. 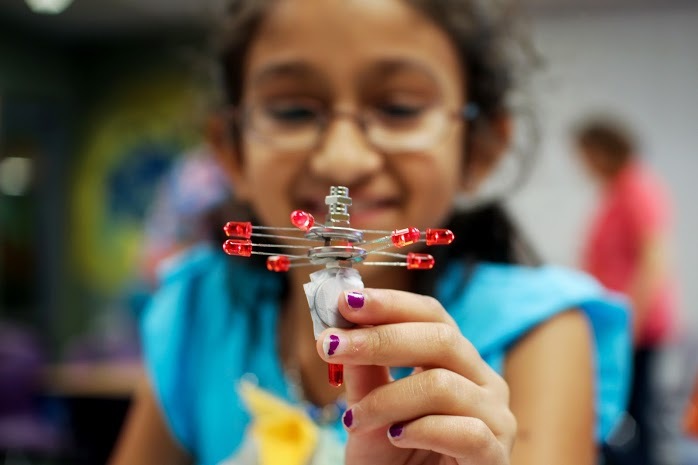 Students will work as scientists and engineers as they progress through missions and projects that put their creative problem-solving skills to the test! 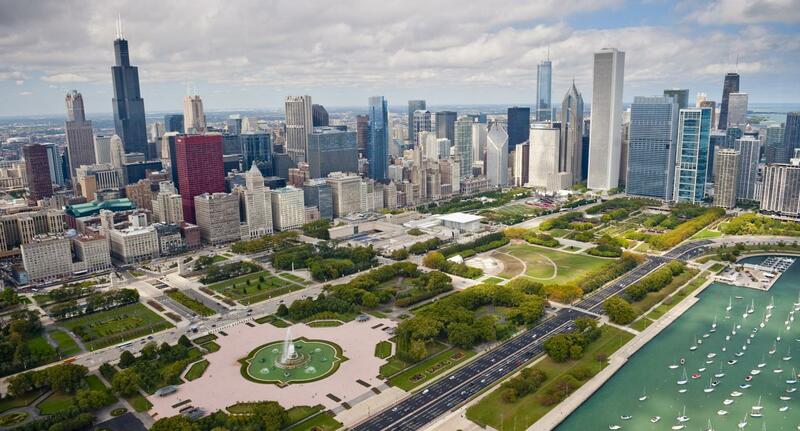 The city of Chicago is unquestionably the weirdest and most haunted city in America! With a history dating back to the early 1800s that is filled with crazy events, mysterious happenings and a lot of bizarre characters, there is no place like it in the country. Campers will explore that homegrown weirdness that has shaped the city that we know today- and shows that Chicago is weirder than any other city should legally be allowed to be! Take a new look at some of the best-known fairy tales! Explore different versions and add new twists to some of your favorite stories. Some of the activities you will enjoy in this class include: making books based on mixed up fairy tales and performing fairy tales. Attend the summer term at Hogwarts School of Witchcraft and Wizardry! 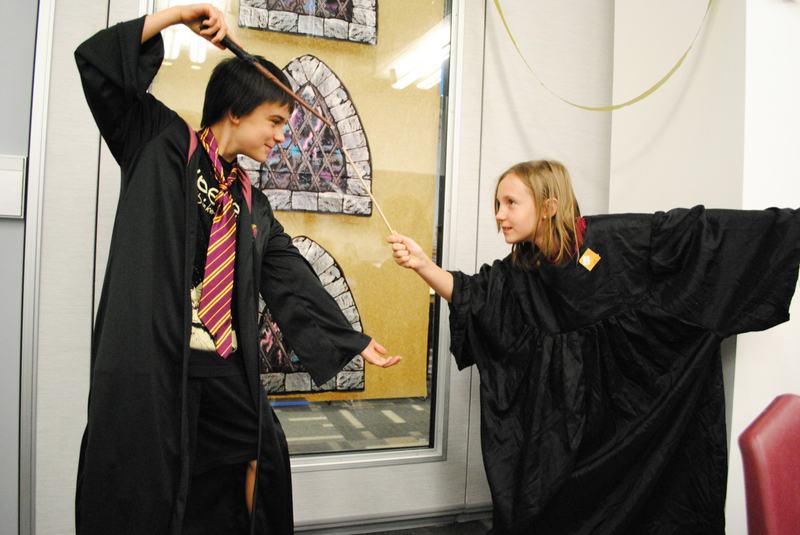 On the first day of the term, students will be sorted into houses before making their wands and wizard hats. Students will investigate mysterious powers in the academic areas of Potions, Care of Magical Creatures and Astronomy. Last but not least, each student will be introduced to Quidditch and will play for the Quidditch trophy and the honor of being named the Hogwarts champions. 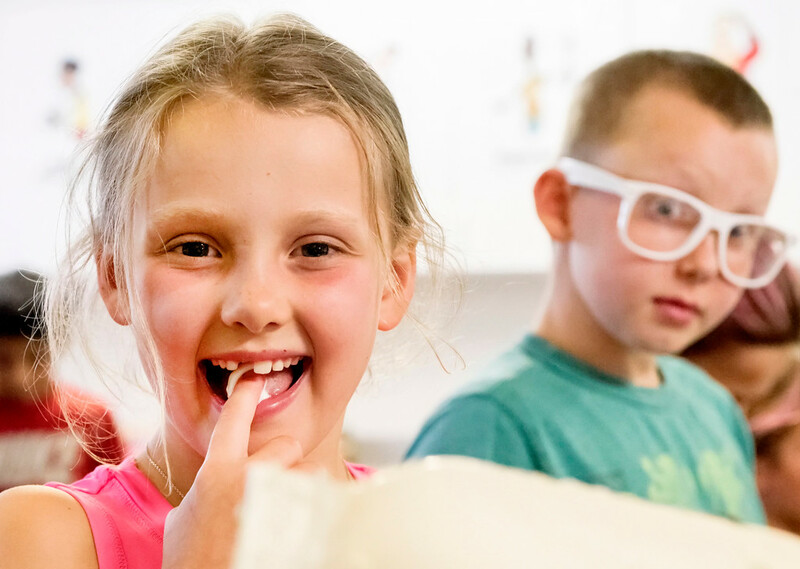 Lemon tarts, chocolate éclair cake, and mini cherry cheesecakes are just a few of the gourmet desserts campers will whip up in class. 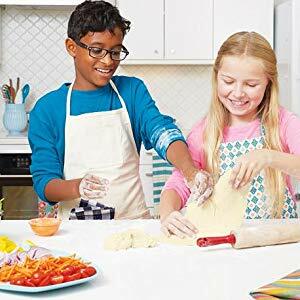 They will learn to use several cooking utensils and small appliances, while practicing recipes, trying new flavors, and adding some decorative and delicious touches to their creations. As always, eating the scrumptious desserts will be every camper’s favorite activity!